There is no other organisation like the National Trust. Coastline, countryside, houses – grand and not so grand, gardens, parks, nature reserves, and one of the largest and most significant collections in the world of historic objects of all kinds. We look after these places for ever, for everyone. Visiting our places with our curators is one of the most exhilarating things I do in my job. Walking with them, learning from them, the insight they offer is enthralling. I believe in proper scholarship, making sure that everything we do at our places is based on real knowledge and a real understanding of their importance and significance. Only then can we start to think about how we make that place exciting, interesting, engaging and relevant to our visitors. We must deliver inspiring experiences at every turn. We must make sure that everyone is able to explore and enjoy our cultural heritage. That is fundamental to the National Trust. 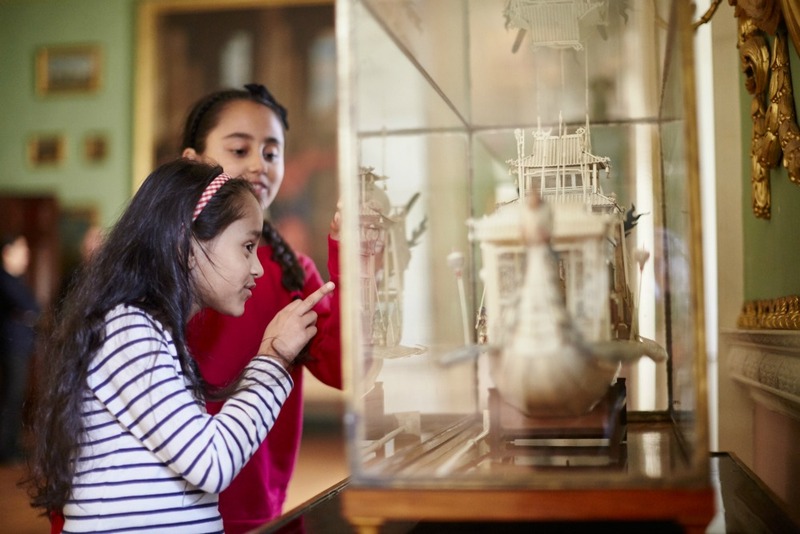 And it is why the role of Director of Curation and Experience is so important to us – and why it sits at the heart of the organisation, on our Executive Board. One of the key strands of our current strategy is to deliver experiences that move, teach and inspire. So we need a modern curator who will develop, deliver and lead outstanding curatorship right across the National Trust. Someone who will inspire – within our walls and beyond. Someone who will enable the Trust, our staff and volunteers, to create and deliver historically accurate, emotionally rewarding and intellectually stimulating experiences; experiences that inspire all visitors and encourage them to support our cause. That is the opportunity and that is the challenge. Are you keen to take on the opportunity and the challenge of Director of Curation and Experience? Apply now. Not quite ready to sit on our Executive Board? Join us on Twitter @nattrustjobs to join in our discussions around curation’s role at the National Trust and keep an eye open for future curatorial opportunities.